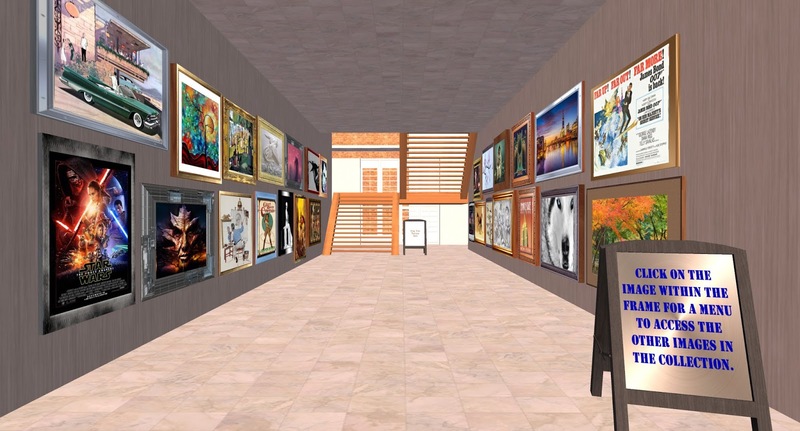 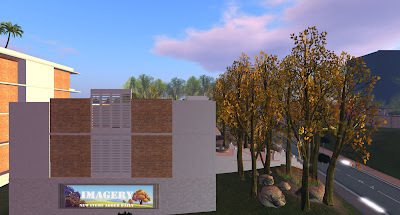 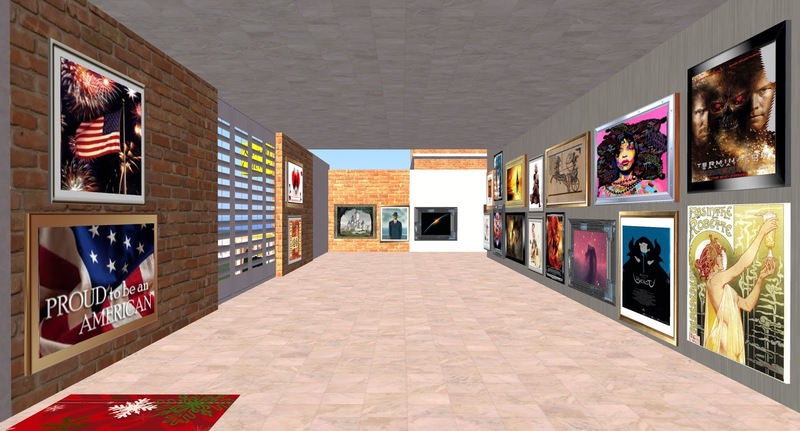 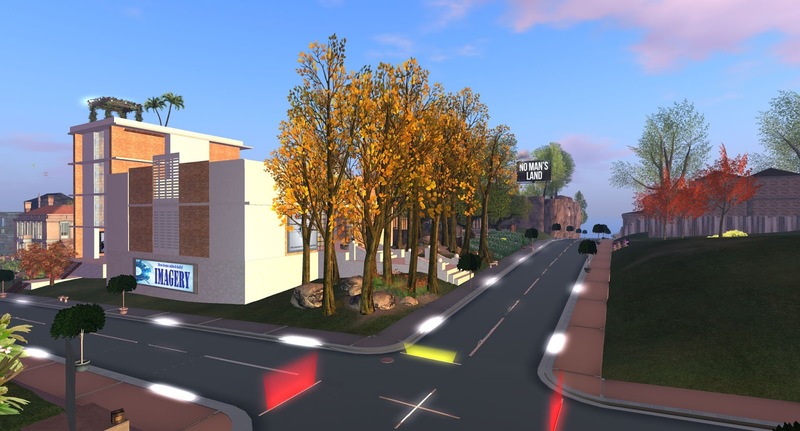 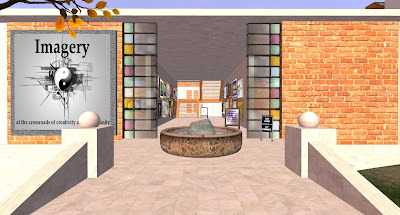 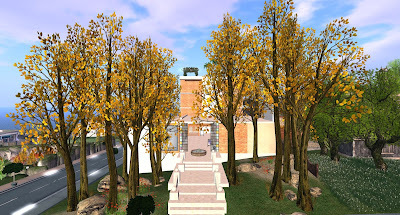 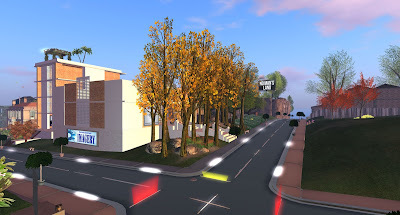 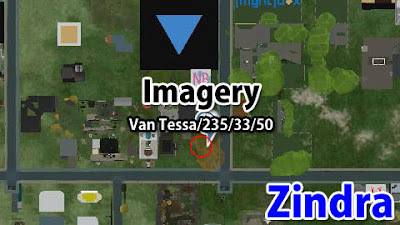 The best selection of art, rugs, frames & textures in Second Life. Modern art, landscapes, seascapes, movie posters, celebrity art, street art, fantasy art, erotica, animals, digital, seasonal & MORE. Quality textures, rugs, and frames, too.